The international fashion community is growing and not in the way that we would imagine. Sustainable designers from all over the world are getting more and more recognition for their innovative work and commitment to make meaningful and honest clothing. 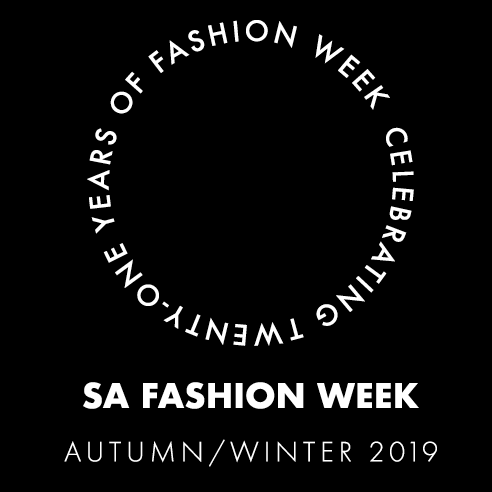 The Department of Arts and Culture from South Africa has invited IMG Reliance to be a part of the BRICS countries show during South Africa’s Fashion Week in Johannesburg. BRICS is the acronym for the world’s top 5 emerging economies and includes Brazil, Russia, India, China, and South Africa. 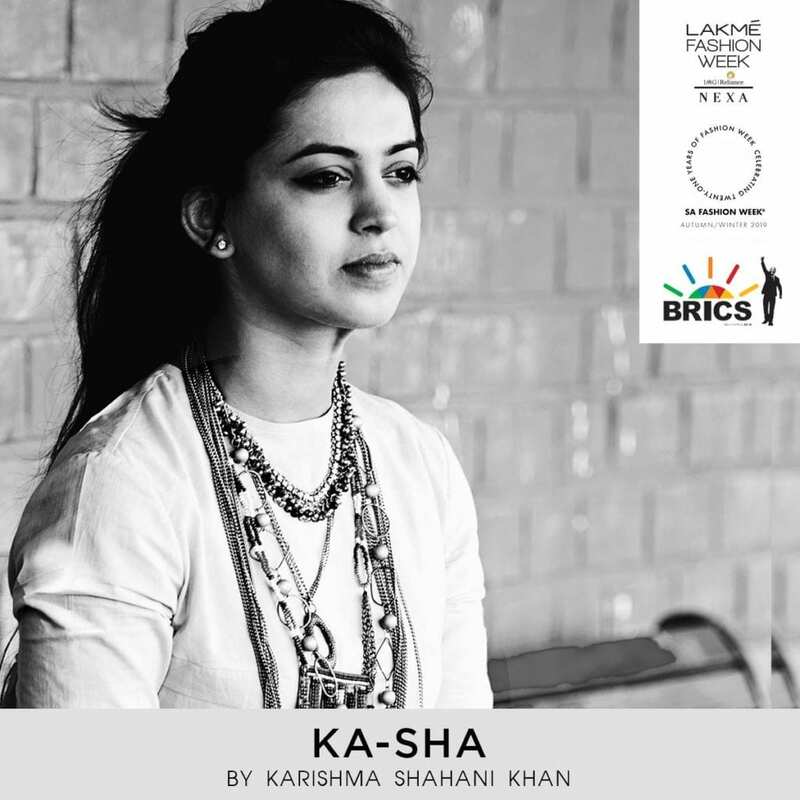 Two designers that showcased at Lakme Fashion Week have been selected from India and the message of India’s representation in this event is clear – to promote and highlight the craftsmanship of the Indian fashion and textile industry. 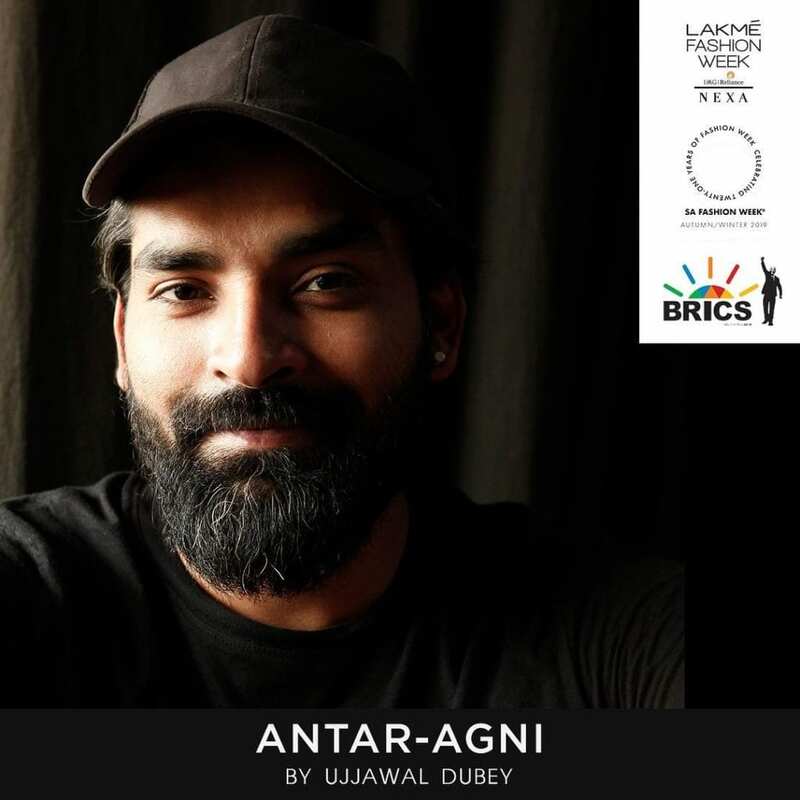 Both Ujjawal Dubey and Karishma Shahani Khan of Antar-Agni and Ka-Sha, respectively, have been chosen to represent India alongside these other countries that also have an extremely rich heritage. 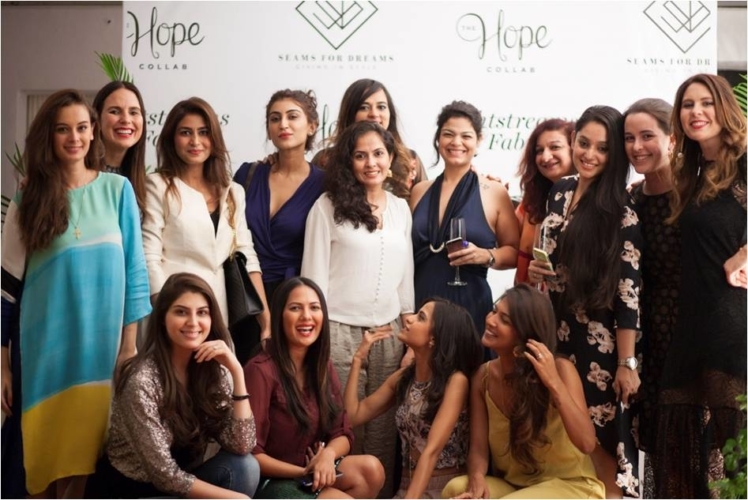 This year has seen a surge of Indian designers being represented abroad at various exhibitions and fashion weeks and this is a great way to gain momentum and bring awareness to what is happening in the fashion world in India. Sustainability isn’t just a buzzword or marketing tool anymore and needs to be seen worldwide as an impact-driven initiative that all designers will eventually have to take into consideration while creating their collections. 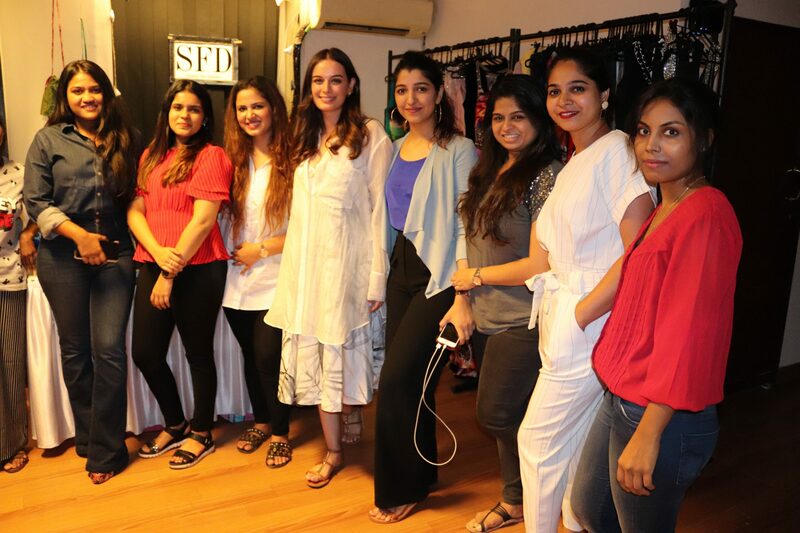 In terms of design and sustainability, there’s no doubt that India’s rich artistry can inspire designers globally to make a change and say goodbye to fast fashion.